heels | shoes, and other things. What was that I said about the perfect curve of this vamp again? 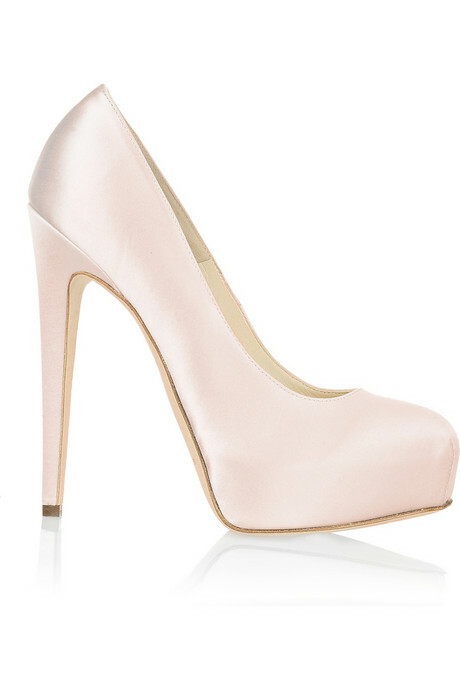 Oh yeah, designer shoes cost $480 and you can pick this pair up from Net-A-Porter here. These cream and black Kate Spade heels are quite cute, aren’t they? I love stripes, and black and cream is one of my go-to colour combinations. The striped heel reminds me of zebras (in a good, cute way!) and the grosgrain ribbon is simple and cute. While the combination of cream and black usually makes for a more formal shoe, the open toe and slingback style of this one keeps it casual. 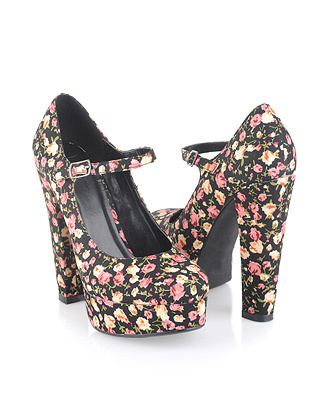 With its 4″ heel though, you probably won’t be wearing this for a walk in the park, but it’d be perfect for say, a lawn party in the Spring! Anyone want to invite me to theirs? 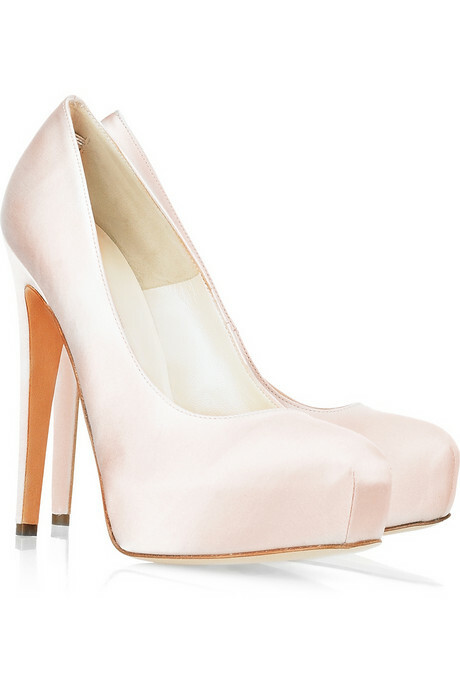 These are $298 and you can get them from the Kate Spade store online here.